by Rekhtman, Natasha, Bishop, Justin A. 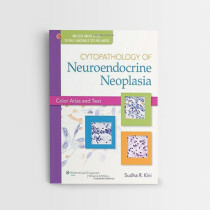 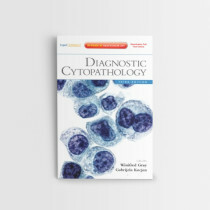 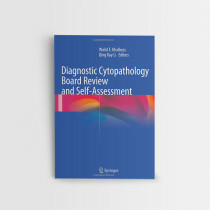 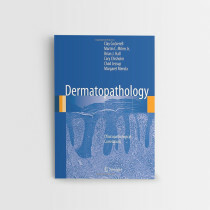 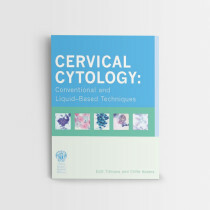 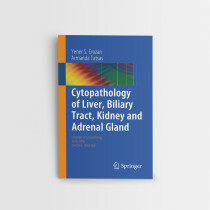 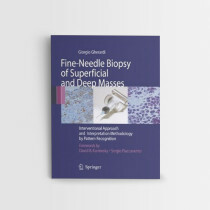 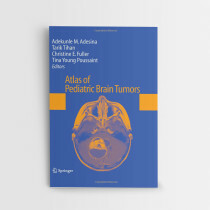 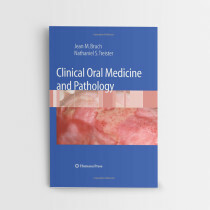 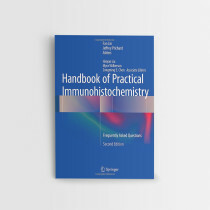 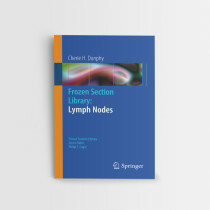 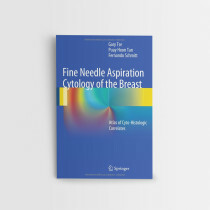 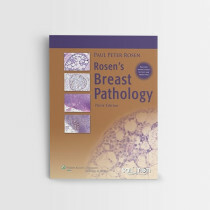 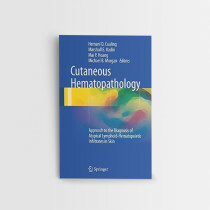 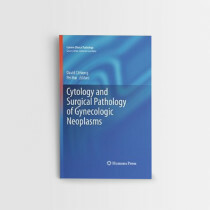 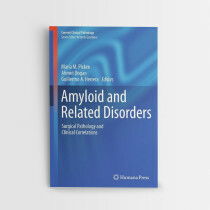 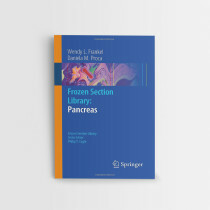 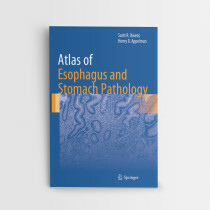 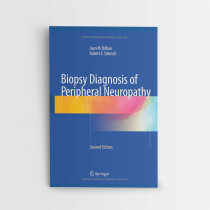 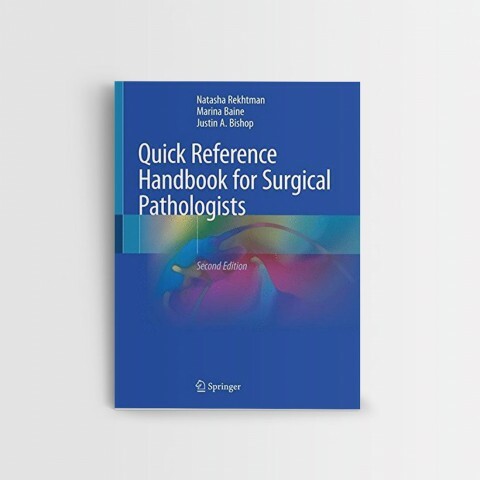 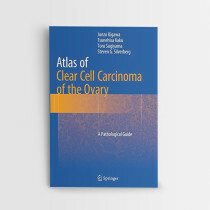 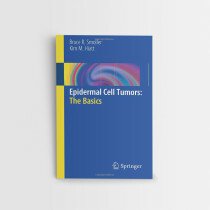 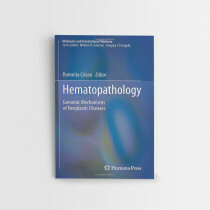 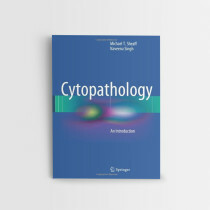 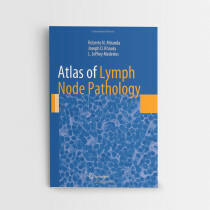 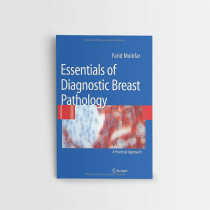 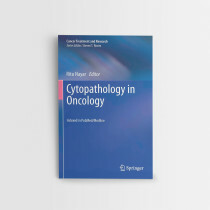 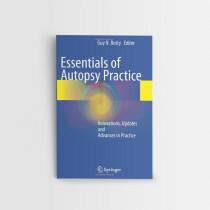 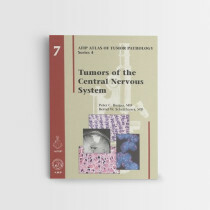 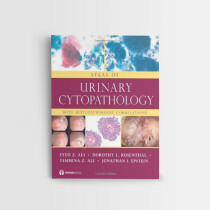 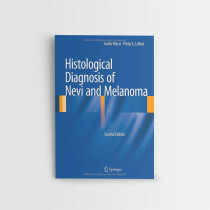 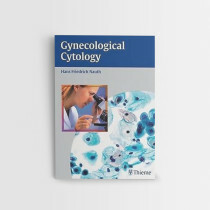 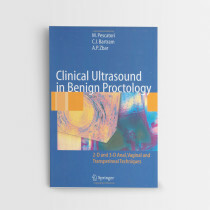 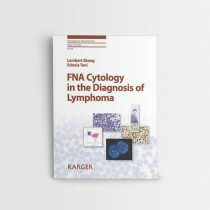 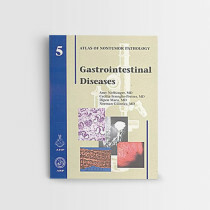 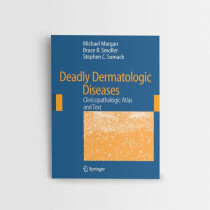 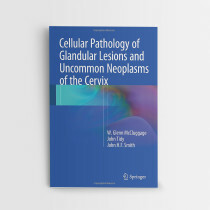 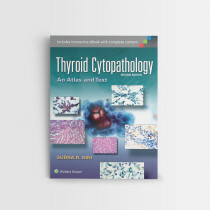 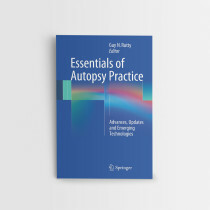 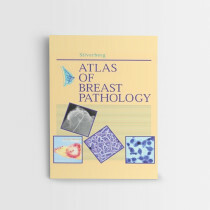 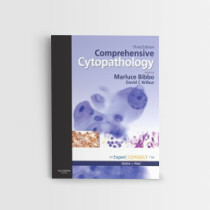 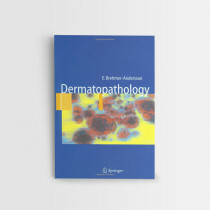 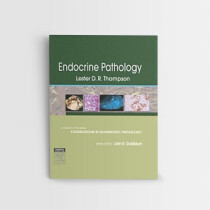 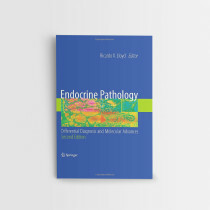 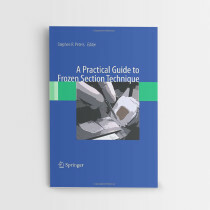 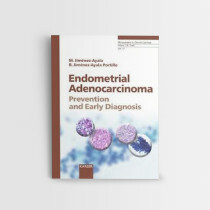 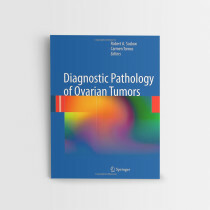 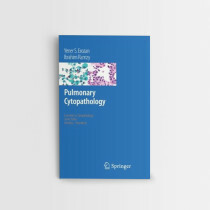 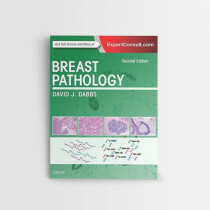 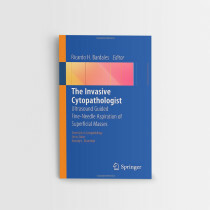 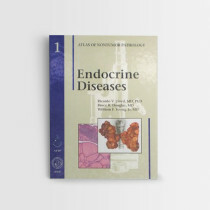 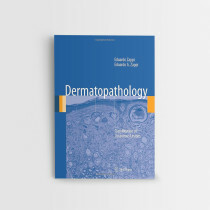 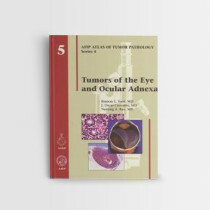 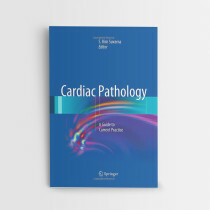 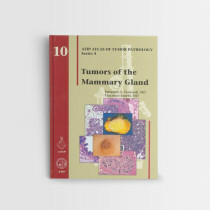 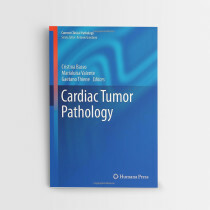 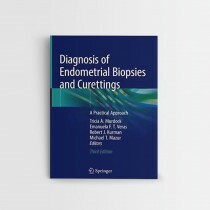 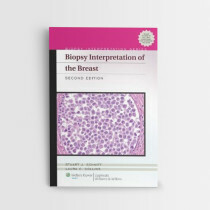 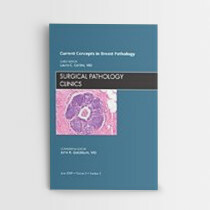 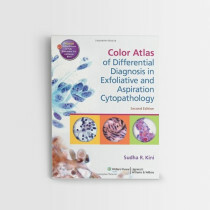 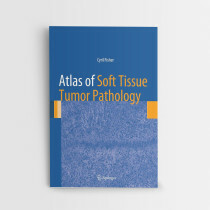 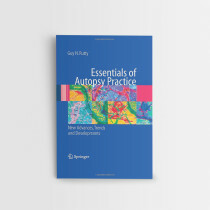 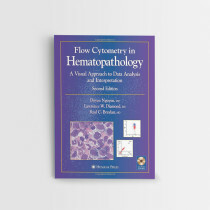 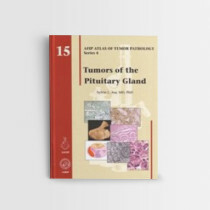 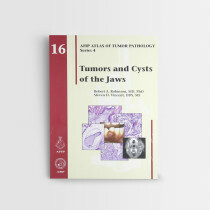 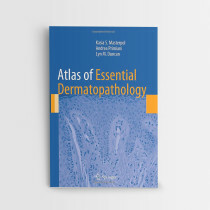 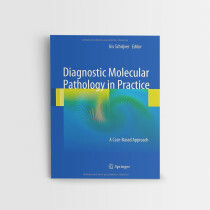 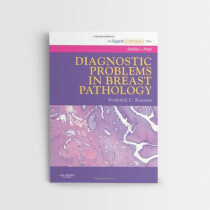 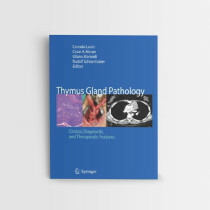 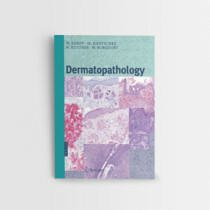 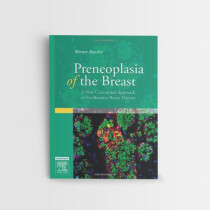 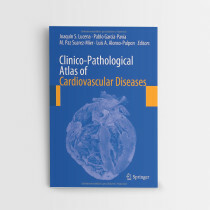 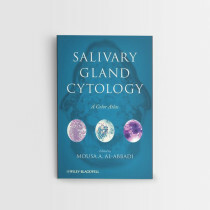 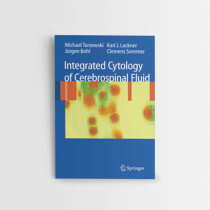 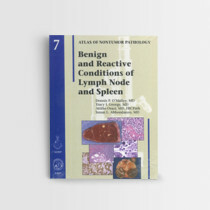 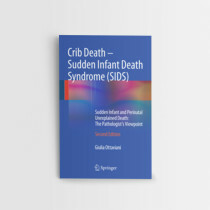 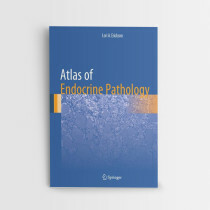 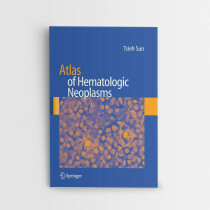 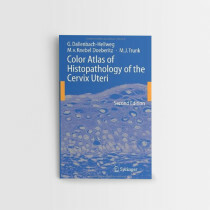 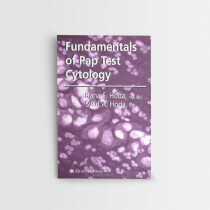 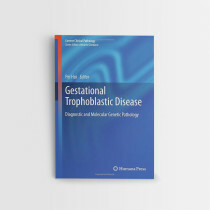 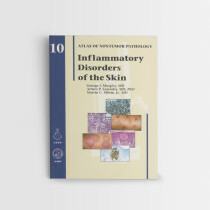 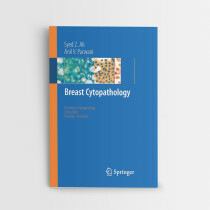 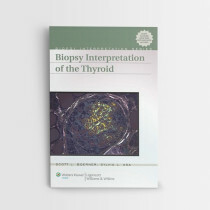 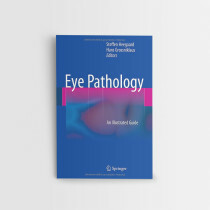 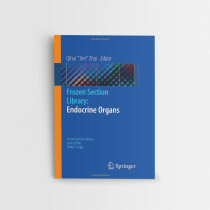 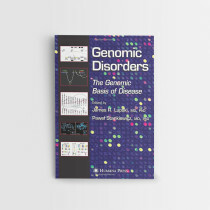 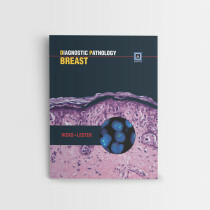 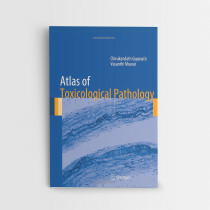 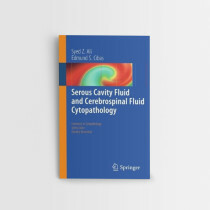 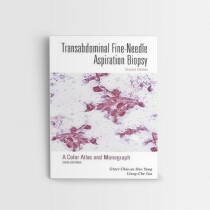 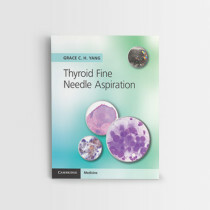 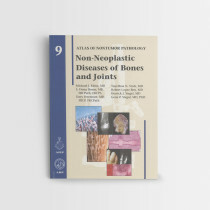 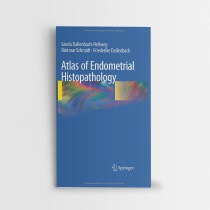 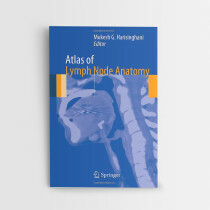 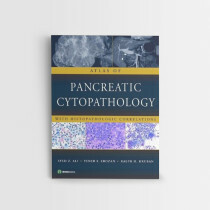 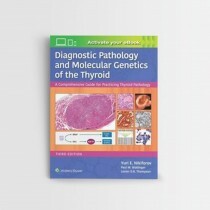 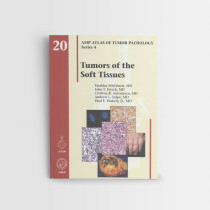 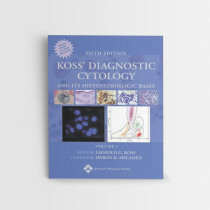 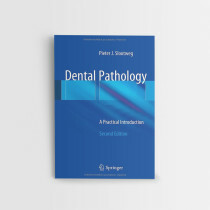 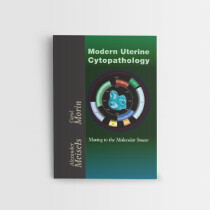 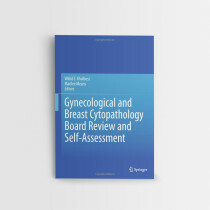 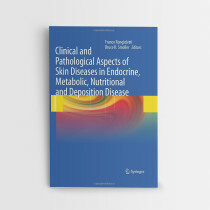 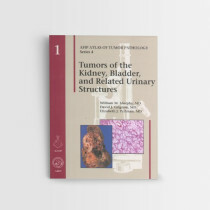 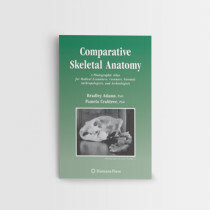 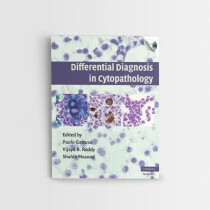 This book contains a compilation of high-yield, at-a-glance summaries in quick reference format for various topics that are frequently encountered by pathologists in the daily practice or on the boards. 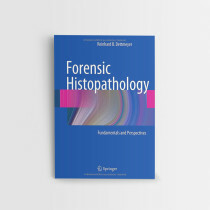 The focus is not organ-based histologic criteria, but rather everything else that goes into pathologic diagnoses but is difficult to keep committed to memory. 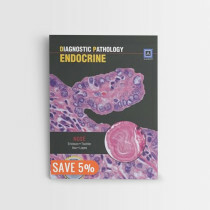 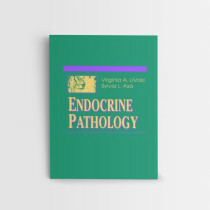 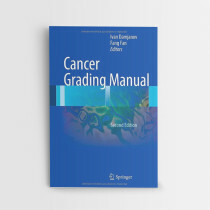 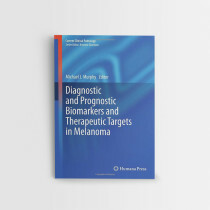 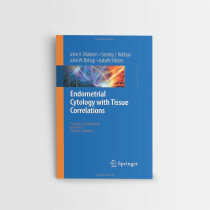 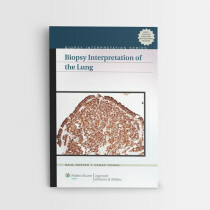 The emphasis is on immunohistochemistry, special stains, grading systems, molecular markers, tumor syndromes, and helpful clinical references. 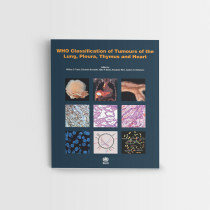 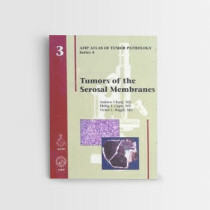 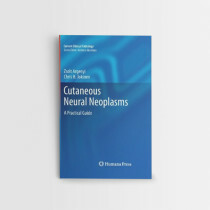 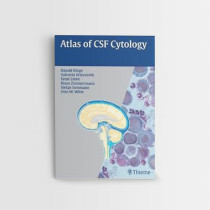 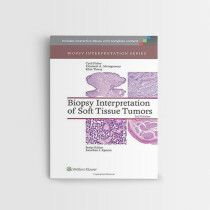 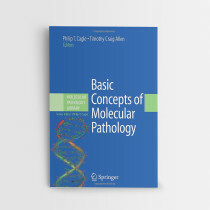 Also included are morphologic summaries that encompass high-yield material cutting across all organ systems, such as an illustrated guide for microorganisms, tumor differentials, and an illustrated glossary of pathologic descriptors. 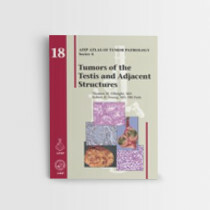 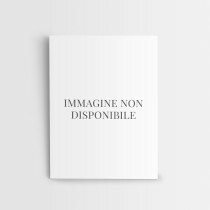 The book has a unique format in that the information is presented primarily in tables and diagrams accompanied by brief and to-the-point explanatory text. 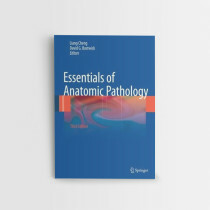 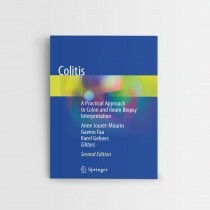 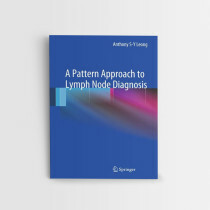 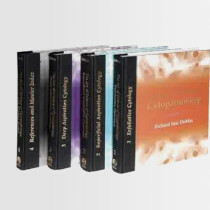 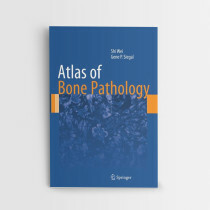 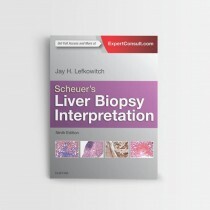 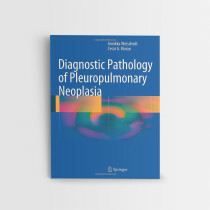 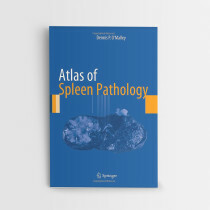 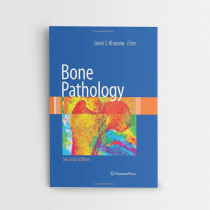 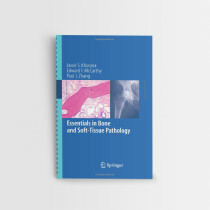 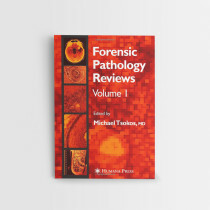 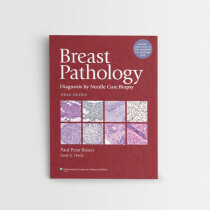 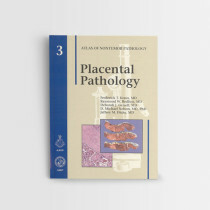 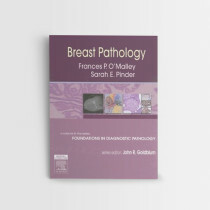 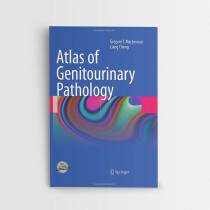 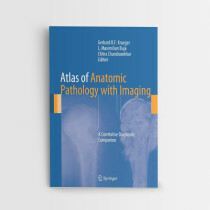 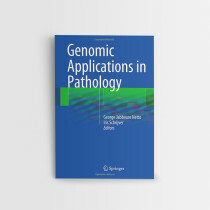 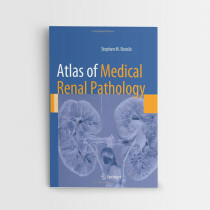 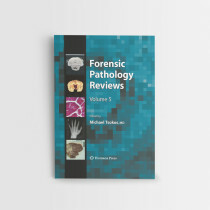 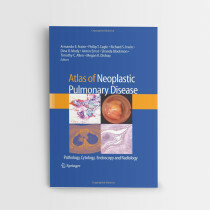 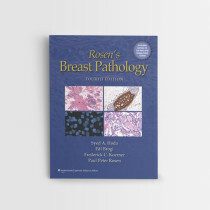 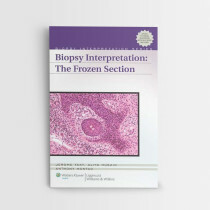 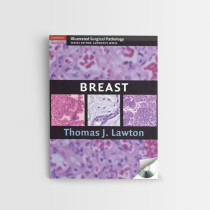 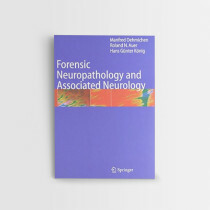 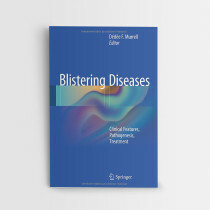 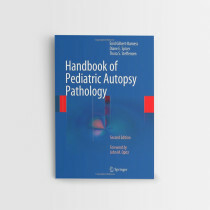 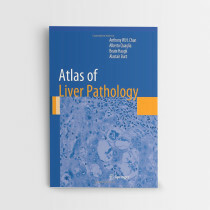 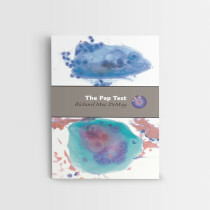 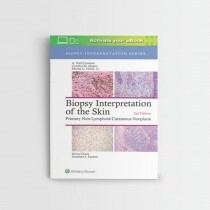 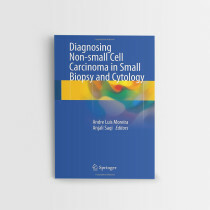 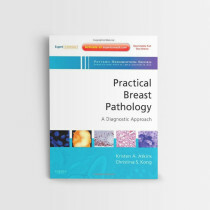 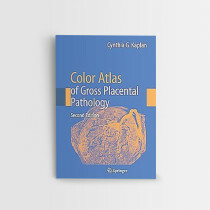 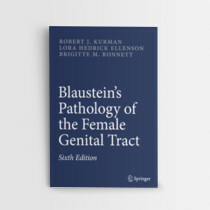 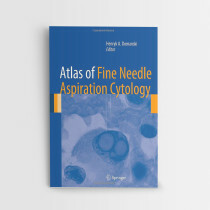 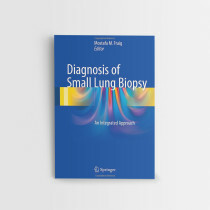 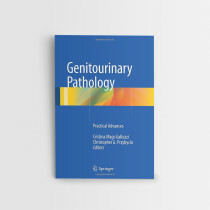 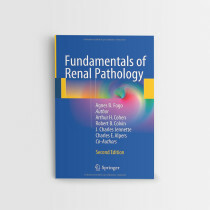 The guiding principle was to boil the information down to the essentials but with just enough commentary to be accessible to a newcomer to pathology and to serve as a quick reference to a practicing pathologist. 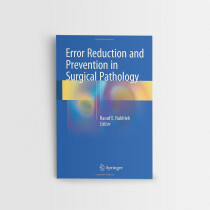 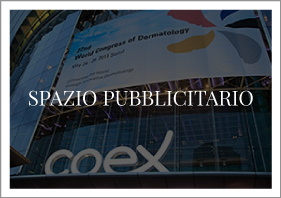 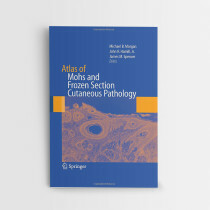 In the 7 years since its initial publication, there have been considerable advances in surgical pathology, particularly immunohistochemical stains, molecular diagnostics, and histologic grading schemes. 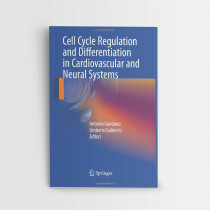 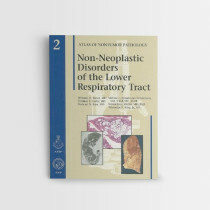 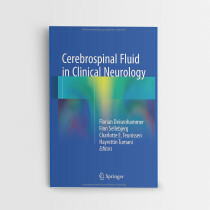 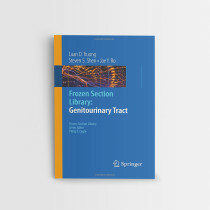 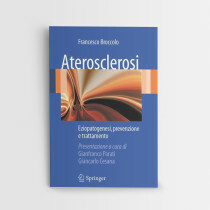 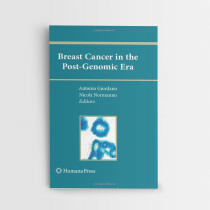 In the second edition, the content has been thoroughly updated to incorporate these developments, while retaining the overall scope and concise format of the first edition. 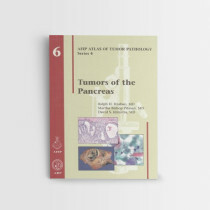 In addition, the reader will find summaries for many new topics as well as multiple new cartoon illustrations and diagrams.